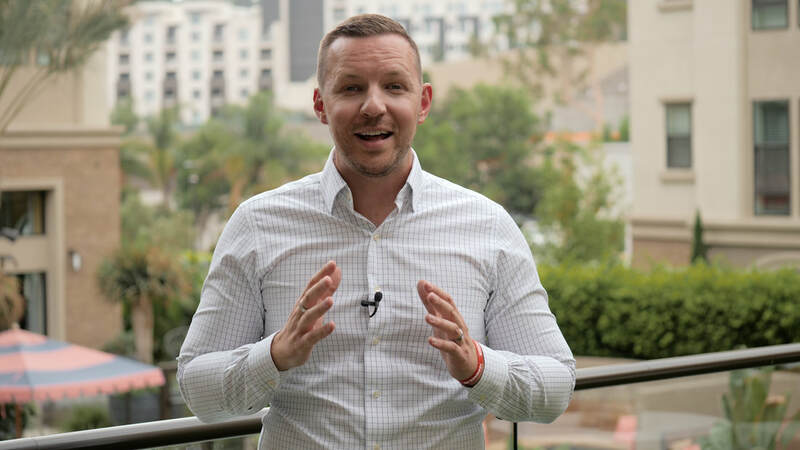 Hello, my name is Bogdan Kipko, lead pastor and church planter of Forward Church in Irvine, California. My wife Victoria and I are passionate about pursuing people who are far from God, doing whatever we can to make sure that they find hope in Jesus. At Forward, we exist to help people find hope in Jesus. The Gospel of Jesus Christ is at the center of who we are and everything we do. We believe that the Jesus revealed to us in Scripture is the Jesus of history. We live in an area that is starved for community, and at the same time numbed by the sheer density of the population around us. There are few things more intriguing and refreshing than witnessing the love and authenticity of a community marked by the Gospel. We want to be a community of faith where the Orange County myth of building an image for yourself is debunked and real, raw and authentic community is cultivated among people. 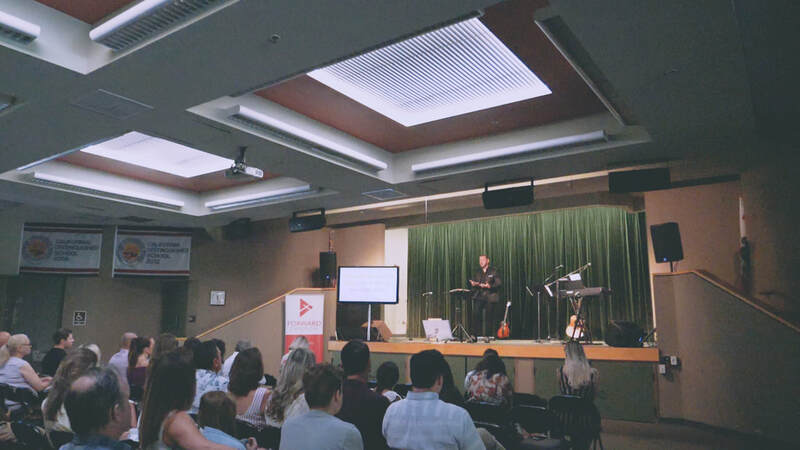 God has called us to not just plant a church in Irvine but to become a movement of church planting churches that consistently create disciple making disciples who are unwavering in their mission to tell everyone about Jesus. 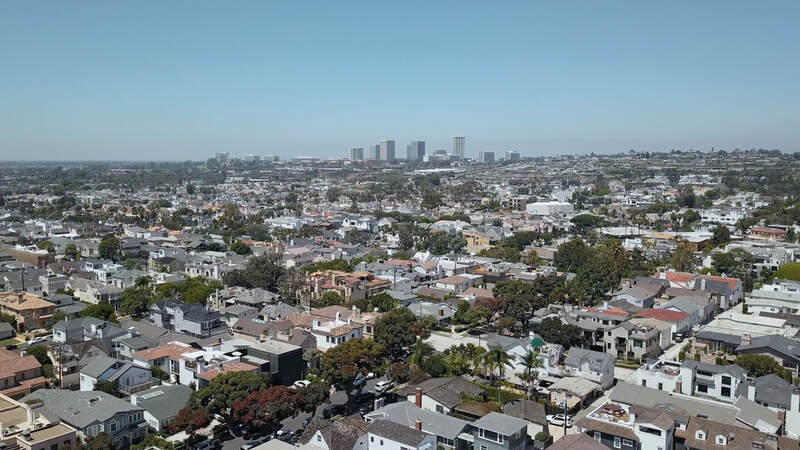 If you are in Southern California or have ever considered moving to this area to partner with us for the gospel, we would be thrilled to begin this conversation with you and facilitate transitional movements. We need unashamed Jesus followers who have a singular focus of making much of Jesus to join The Forward Church.